Why buy a School Supply Kit through the PTA? No guesswork. Kits will have all the supplies that teachers request, by grade level. Save money and avoid shopping hassles. Parents save up to 40% on School Supply Kits; purchasing individual items at several stores costs you more money and time! Save on shipping. Kits are delivered directly to the school. 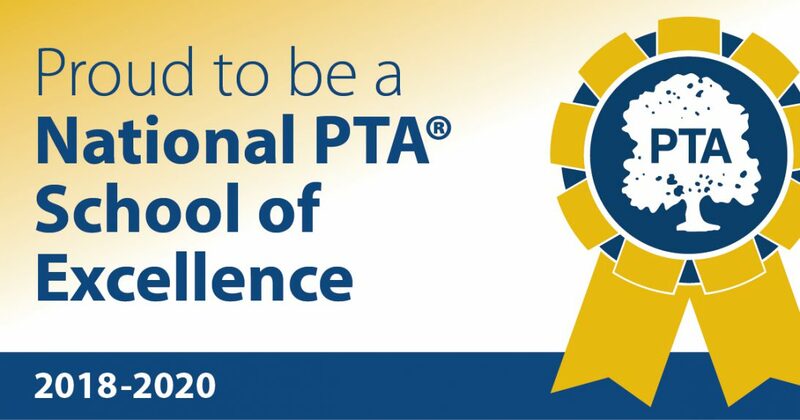 For more information, contact Rebecca at parklawnpta@gmail.com.